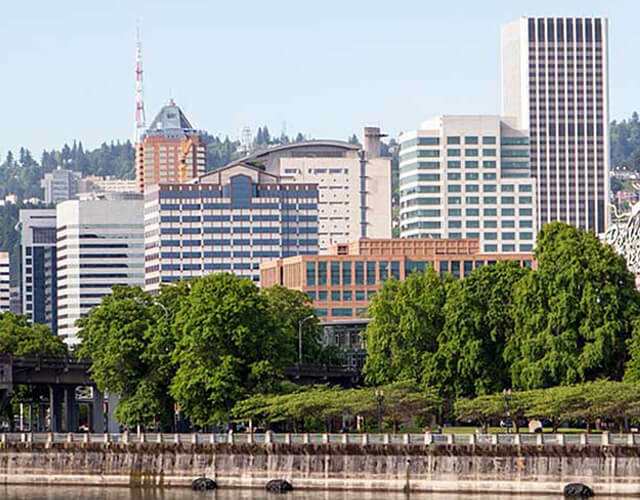 Oregon Hot Tub is Oregon’s largest and most established hot tub company—the #1 selling hot tub company in the Portland-area since 1979. We carry only the most innovative and best-in-market products at our seven convenient locations. Before you buy, our friendly and knowledgeable sales team will ensure that you are getting the hot tub or sauna that’s the right fit for you. Each customer is treated as an individual with individual needs. No product is one-size-fits-all. After you buy, our certified technicians, water care specialists, and customer service representatives provide the best post-purchase service in the industry. Support local. Shop Oregon Hot Tub. The story of Oregon Hot Tub begins in April 1979, when the company’s founder began installing a variety of wooden hot tubs and in-ground fiberglass spas and opened a retail store in Beaverton. Three years later, in 1982, the company started test-selling a new hot tub, the Classic, Hot Spring Spas first model. The hot tub quickly gained a reputation among Oregon Hot Tub employees and customers for its durability and craftsmanship. In October 1982, the company’s founder decided to only carry Hot Spring Spas, becoming the first retail store in the United States to exclusively offer the energy-efficient portable hot tub line. 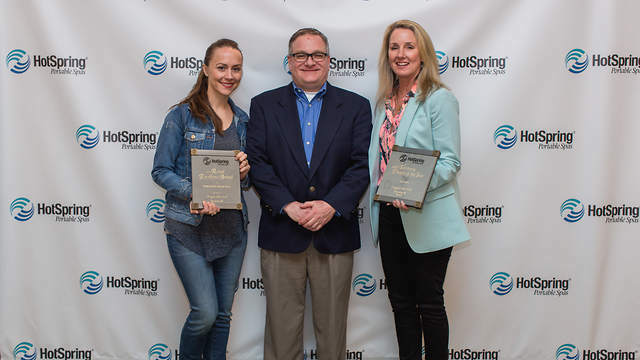 Oregon Hot Tub has worked closely with Watkins Manufacturing, makers of the Hot Spring Spas, to establish itself as one of the premier Hot Spring Spa dealers in the country. Prospects were sent from around the country to Oregon Hot Tub to learn about the Hot Springs line. In 1987, Oregon Hot Tub helped pioneer the industry’s first sales consultant training school. Today, Oregon Hot Tub has grown to five showrooms and a five-star service center, as well as expanding product offerings to swim spas, saunas, grills and a variety of wellness products and accessories.